Both Ray and I are bird and blossom lovers. Our birds provide year-round entertainment. Either of us can feed them. When it comes to blossoms though, while we equally love flowers, Ray was born with a green thumb when mine is killer black. It doesn't matter if the flowers are outside or inside, Ray prefers I leave them alone. He hasn't forgotten when I weeded a flower bed and couldn't tell the flowers from the weeds. Inside I am the Kevorkian or houseplants. Ray's beautiful Bird of Paradise doesn't stink. January 28 in Kansas: Outdoors, the temperature is 75 degrees and the sun is shining. It’s a bit windy, but no one is complaining. We’re not even complaining that the last day of January is predicted to have a temperature of 10 degrees. We Kansans are a hardy bunch. It is days like today that tell us — while there may be a lot of winter weather in the weeks ahead — Spring is coming. By late March the grass will be greening, purple and yellow crocuses will be blooming (sometimes through the snow) and tulips and daffodils will be poking their leaves through the thawing ground. It's beauty doesn't make up for its odor. I am married to a man with a green thumb which is a bonus for me because my thumb is pitch black. I belong to the "Stop me before I kill again" chapter of gardeners and houseplant growers. However, one plant I wish I had killed was Ray’s prize Starfish Cactus. Oh, it was pretty but it STUNK! We had never seen any rodents in our home, but the smell in the downstairs family room was so bad we thought a mouse had died in the couch. We turned over all of the furniture looking for a defunct mouse without finding the source of the smell that was making us gag. 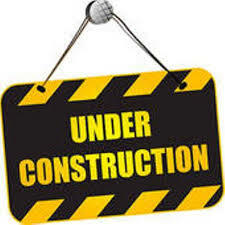 It was when I began looking in the solarium abutting the family room that I noticed the smell growing stronger. As I approached Ray’s cactus, boasting three beautiful 8-inch blooms, I exclaimed, "Ugh! It’s these FLOWERS!" Ray hastily moved the plant outside while I headed upstairs to the computer. One site referred to it as "Corpse Flower" and another as "Carrion Plant." I’m assuming no one would buy a flower with either of those names, which is why the plant Ray purchased was marked "Starfish Cactus." 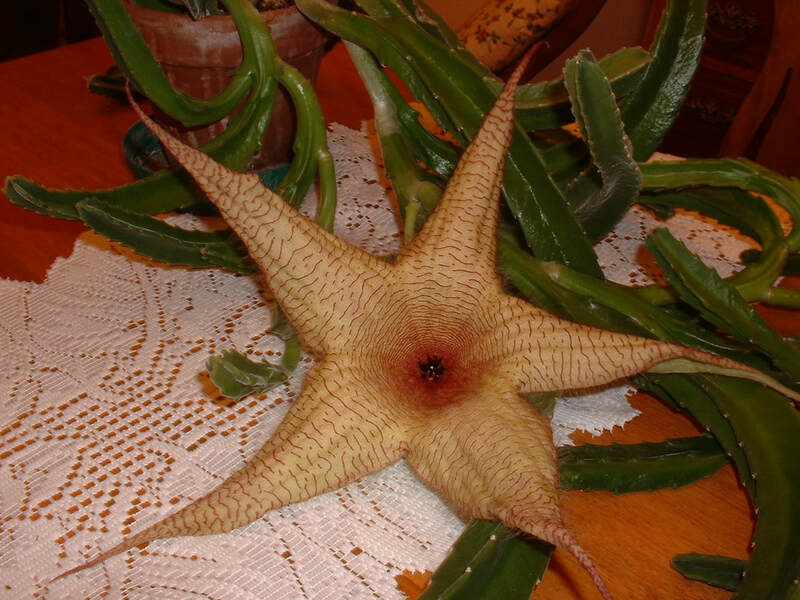 According to one website devoted to flowers, the blooms of the Starfish Cactus "give off a deep rotting smell imitating dead animal matter." I’ll say! 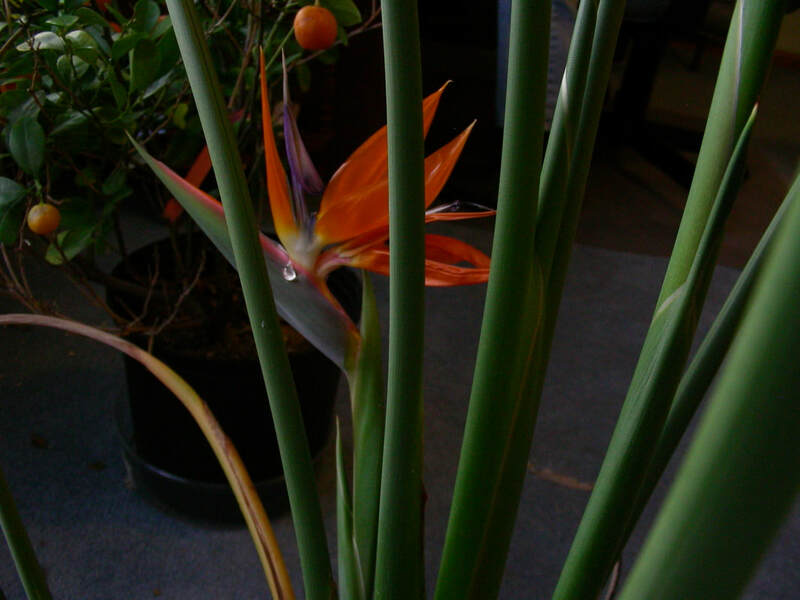 The best thing about his Bird of Paradise plant is that it doesn’t have any odor. Ray’s stinky cactus taught us that can be a very good thing.